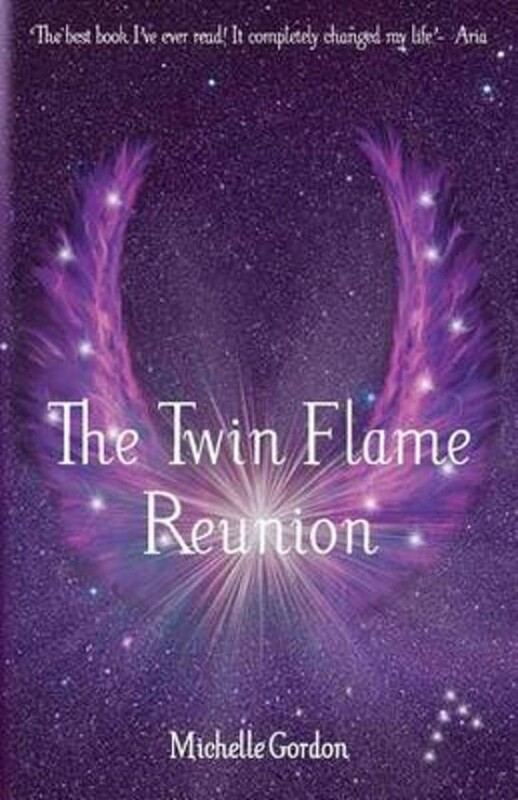 Greg and Violet are among many other Earth Angels who are reuniting with their Twin Flames. They must work through their own fears in order to be together, but at times, it's just too overwhelming. Aria and Linen left the Other Side hand in hand, to become humans on Earth. Despite being afraid of forgetting everything, Aria's memory remains intact. But when she finds Linen, he has no memory of her at all.